Too old for Narnia but don't want Westeros? 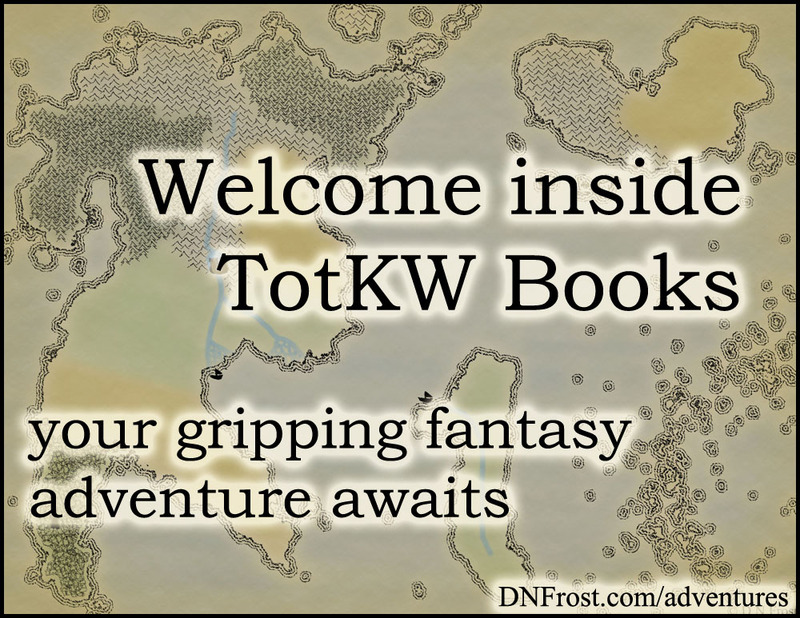 Step into Tales of the Known World. ✔ You like the Hobbit but aren't looking for Game of Thrones. ✔ You want a gripping story without the X-rating. ✔ You're questing for a series you can pick up again and again. Claim your FREE copy of this epic fantasy now! 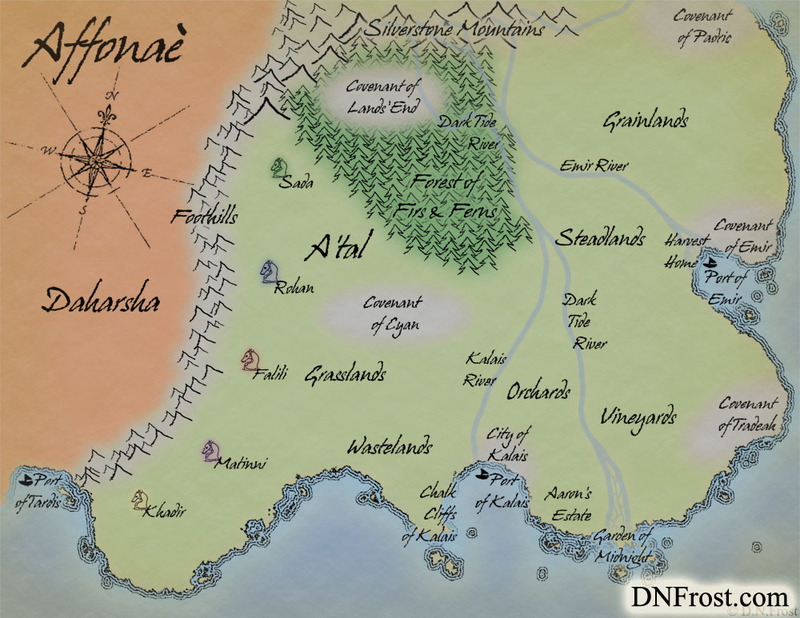 This post is Part 1 of a series to augment the Map Commission FAQ available for free download. 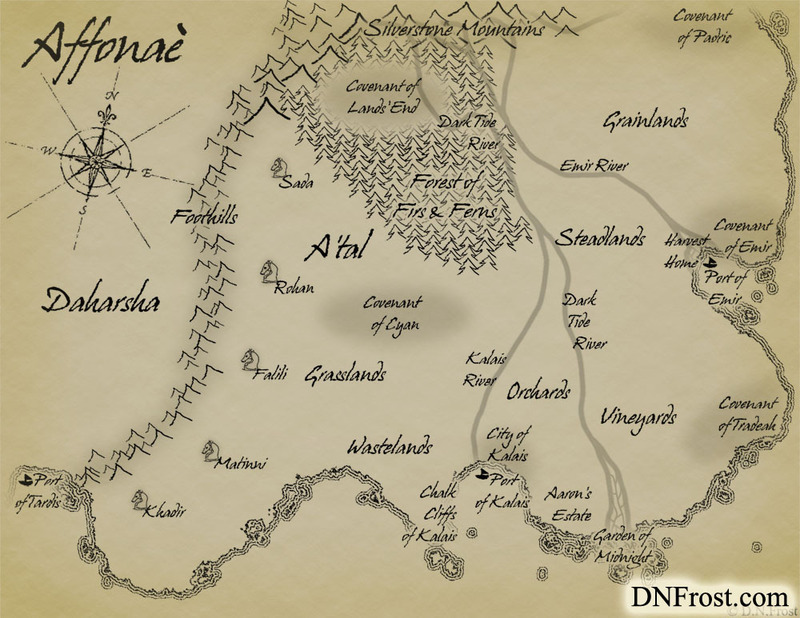 This and other map commissions are gathered in my World Map Portfolio for you to explore. When I launched my World Map Giveaway in April of 2015, Morgyn Star was one of the first people to enter. Her world of A'tal is an equestrian society, bordered by an outlying desert whose nomadic people try to sneak past the foothills guarding A'tal's grasslands. The realm piqued my interest from the start, and I was delighted when she won the giveaway. Check out this Map Commission FAQ for more on map-making! When I first contacted Morgyn, we were both very excited to get to work. I invited her to share any important details about her world with me, and I received a deluge of information. She shared her first chapter, intense descriptions of all her places, and a dazzling Pinterest account full of boards for different characters and regions within her world. Since Morgyn is an artist, she had sketches of cityscapes and citadels to share with me. I was floored, and a bit overwhelmed. The only thing she hadn't shared was a sketch of the landscape! Morgyn wanted to find an old sketch for me, so I held off on starting the map while she looked. I worked through all her material and made my own rough sketch based on her descriptions. It turned out to be wrong, but it helped me get into map-mode as I waited on her drawing. Ultimately, Morgyn gave up on finding her old sketch and decided to draw a fresh one to get the ball rolling. Want to bring your own world to life? We can map your world. You deserve a professional map you can be proud to share. 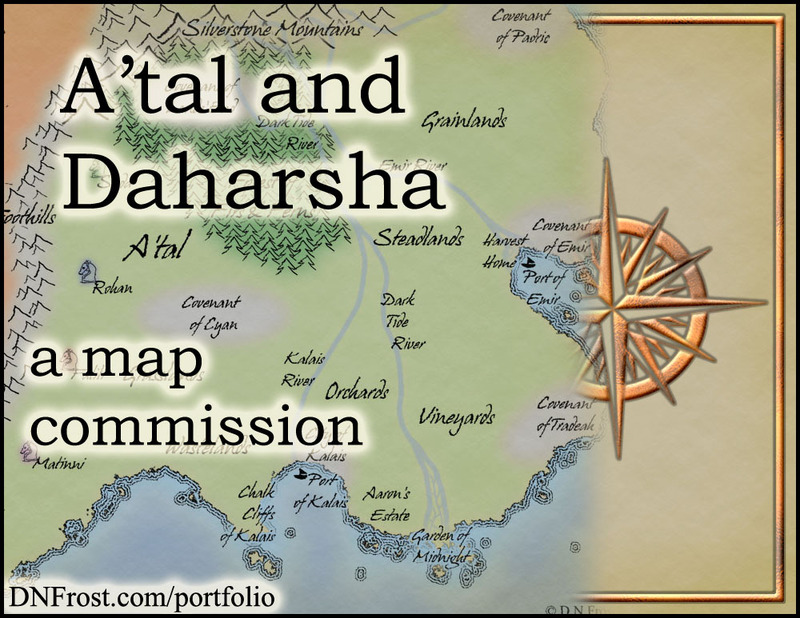 You can download Map Commission FAQ here, or start your adventure below. Bonus content. Extra maps. Behind the scenes. Come inside. Tales of the Known World series Copyright © 2014 by D.N.Frost. Picture Window theme. Powered by Blogger.